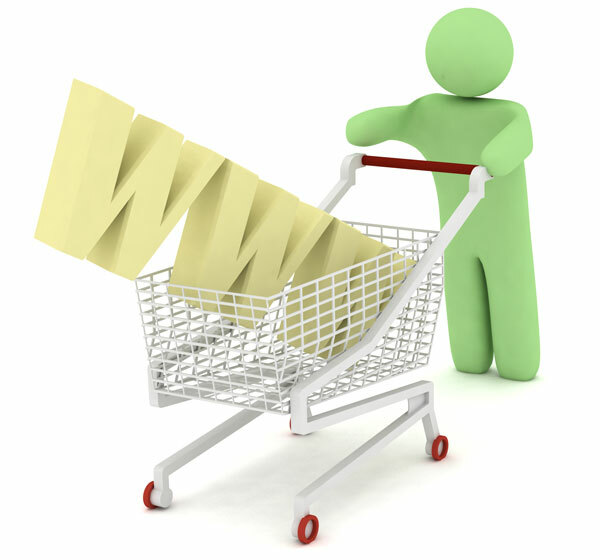 One of the main components of a successful business is the ability to sell your goods online. An e-commerce website is an essential tool that can turn your local business into a global brand by making your products available globally. We offer professionally designed and flexible e-commerce packages to suit every budget. Our main e-commerce package gives you complete control of your online shop and comes with a back office system giving you full control of your inventory. You can add or remove products, change pricing, add or remove product images and more. This robust system gives you everything you need to sell online. As with all of our website designs, everything is designed to your exact requirements, right down to customised checkout buttons. Check out our demo online shop via the link below.